Not since the public outcry against fat has there been such uproar about popular nutrition. The message in the mainstream media seems clear: It's protein you want, not carbs! With all the hype, no wonder so many of us are second-guessing our eating habits. This message, however, is over-simplified and has caused many people to skimp on the most critical nutrition source the body has. Restricting carbohydrates can zap energy levels, compromising the quality of workouts and negating the benefits of a fitness program. Here's the simple truth: There are many high-carbohydrate foods beneficial to both your health and athletic performance. The key is choosing the right ones. 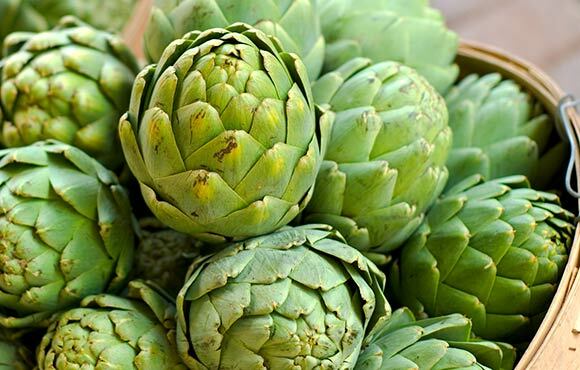 These 10 are the best energy-sustaining foods, all loaded with powerful nutrients to keep your body running on premium fuel. Need help managing your food intake? Make sure to download athleats, a mobile app that tracks everything you need to know about your nutrition. Heart disease still tops the charts as the No. 1 cause of death in the U.S., so it's no surprise that the Food and Drug Administration recommends anyone on a 2,000-calorie daily diet eat about 30 grams of fiber a day. With a mere half cup of cooked oats providing four grams of dietary fiber, adding rolled oats to your diet will help you meet this recommendation. Fiber not only helps reduce risk for heart disease, it slows glucose absorption into the bloodstream, helping maintain peak energy levels and curb appetite. 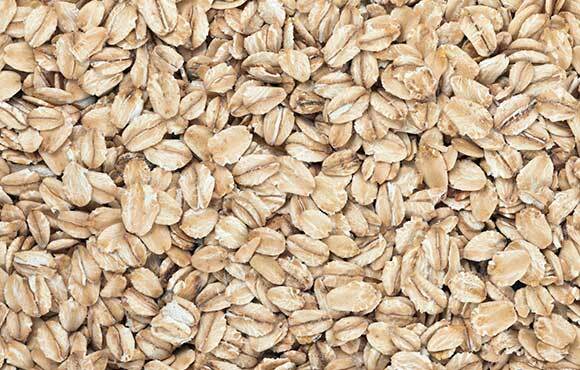 Rolled oats are also an excellent source of B vitamins (great for stress management and energy production) and contain a significant amount of zinc for immune function. 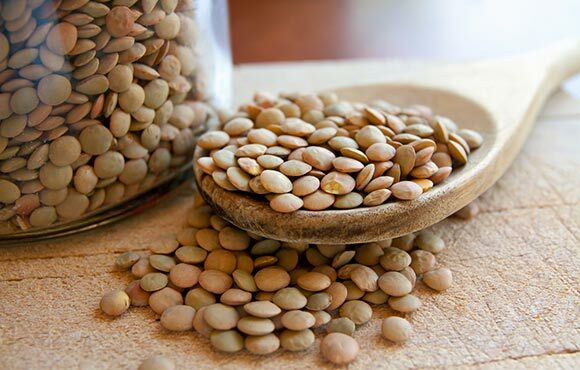 Lentils produce a low-glycemic response, meaning you won't experience a spike in blood sugar followed by an energy-sapping crash. Also loaded with dietary fiber (eight grams per half-cup serving), lentils provide the feeling of satiety, helping mute those intense cravings for sweets. Lentils also are packed full of folic acid, a nutrient essential for keeping cardiovascular risk low and guarding against birth defects. 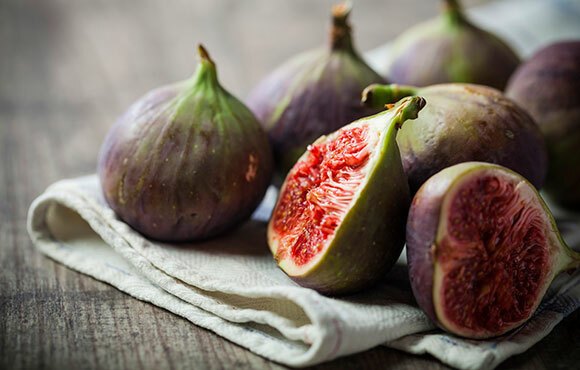 Just three figs provide a whopping 30 grams of good carbohydrates along with a multitude of B vitamins, calcium and potassium to help ensure peak muscle function and optimal bone health. Figs also are an excellent source of soluble pectin fiber, shown to lower cholesterol and ultimately reduce cardiovascular risk. For a tasty snack, try serving quartered fresh figs with a dollop of reduced-fat ricotta cheese or flavored yogurt. In comparison to other calorie- and fat-dense nuts, chestnuts contain less than one gram of fat per ounce while providing a hefty dose of fiber, vitamin C and folic acid, nutrients important for immune function, formation of collagen and reduced risk for cardiovascular disease. 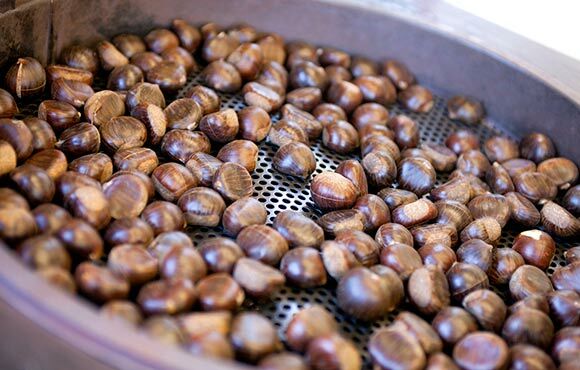 Chestnuts are tasty in stuffing, pilaf, vegetable side dishes and soups. Or try them as a snack by themselves. A one-cup serving and a mere 80 calories later, you get 20 grams of energy-enhancing carbohydrates, four grams of appetite-curbing fiber as well as a significant amount of vitamin C, a potent antioxidant that keeps the immune system revved. 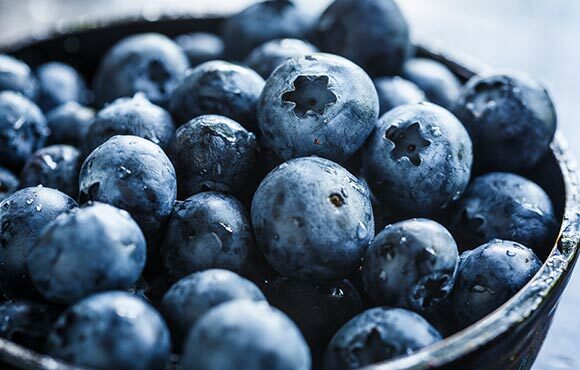 Blueberries have the highest ORAC (oxygen radical absorbance capacity) score of any fresh fruit, which means they can destroy free radicals in the body before they cause damage to healthy cells. In addition, the dye that makes blueberries "blue" has been shown to improve memory, balance and coordination. Blueberries are a tasty addition to cereals, salads and smoothies. In the colder months when fresh blueberries are less prevalent, opt for the frozen variety. Yogurt has always been touted as a nutritional powerhouse, partly because it's loaded with calcium, a critical nutrient considering osteoporosis affects 20 million women each year. 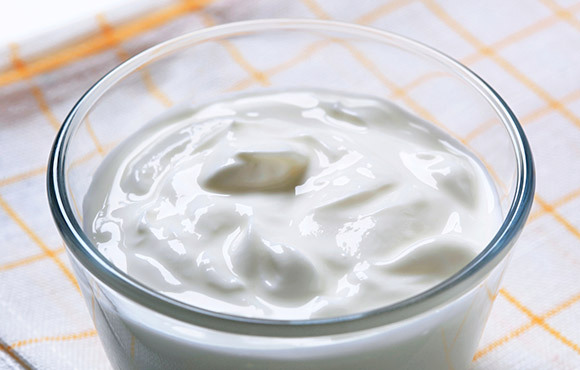 Rich in vitamin B-12, yogurt also helps prevent fatigue. And plain yogurt just may be the perfect recovery food for athletes, as it promotes glycogen replenishment and muscle recovery. Give yourself an energy boost after your next workout by slicing a ripe banana into a cup of plain yogurt. Make sure your yogurt contains active cultures called probiotics, hugely beneficial to immune function. The USDA reports more people are eating refined white bread, which lacks quality nutrients due to processed flours. 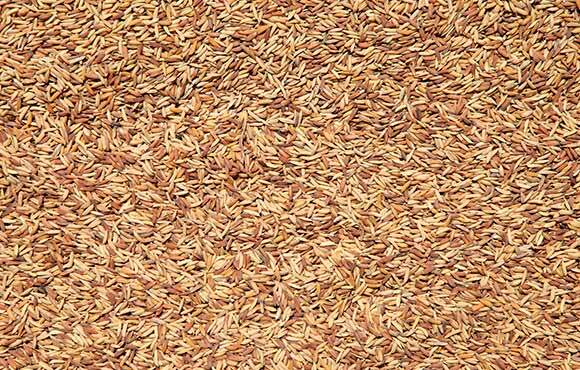 Rice bran boasts superior nutritional credentials, with five grams of carbohydrates and more than two grams of fiber in a mere two tablespoons. Furthermore, it provides 23 percent of the RDA for magnesium, a nutrient directly responsible (along with calcium) for the production of adenosine triphosphate (ATP), for energy during metabolism, as well as conversion of glycogen to glucose for use as the body's fuel during exercise. Rice bran can replace up to half the flour in any quick bread or muffin recipe and be added to recipes for meatloaf and casseroles. If you don't plan on baking in the near future, try sprinkling rice bran on cereal, salad or yogurt. 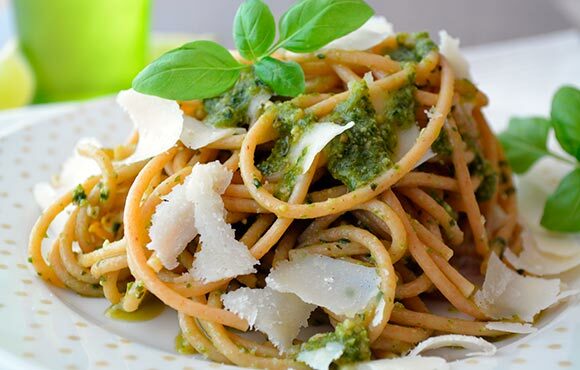 Despite some concerns about the glycemic response of large portions of pasta, this common carbo-loading meal can be a healthful addition to your diet. Whole wheat pasta provides nearly 40 grams of energy-rich carbohydrates per one cup (cooked) serving. In addition, whole wheat pasta provides five grams of dietary fiber, most of it insoluble fiber, shown to reduce risk for breast cancer. To ensure you are buying the healthiest whole wheat pasta, look for at least four grams of dietary fiber and five grams of protein per two ounces dry (or one cup cooked) serving. Be sure to watch portions and try to add a protein (chicken, ground sirloin) to your plate to avoid craving that second pasta portion. And, of course, add some veggies for color, fiber and an array of health-enhancing nutrients. Despite this vegetable's impressive nutritional profile and appealingly "sweet" flavor, consumption of sweet potatoes is on the decline. A look at the facts might change your mind about this nutrient-dense veggie: A four-ounce sweet potato contains a mere 143 calories with a whopping 28 grams of carbohydrates and more than 100 percent of your daily requirement for beta-carotene. A sweet potato also packs in more than a quarter of your daily needs for vitamins C and E, nutrients shown to prevent cell damage in athletes competing in extreme environments (altitude, heat, cold, pollution), as well as enhance muscle recovery after intense training. 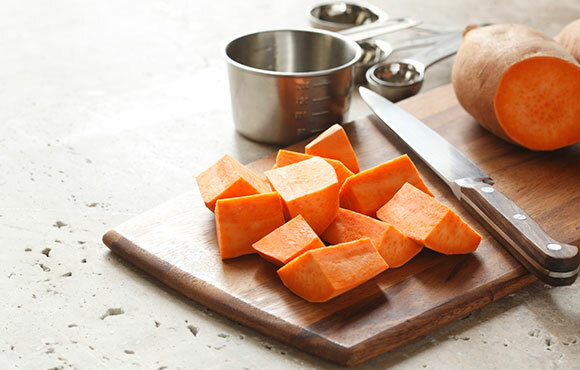 Sweet potatoes are also an excellent source of iron. Expand your intake of sweet potatoes beyond Thanksgiving by stirring them into chili, adding some to your favorite potato salad recipe and adding shredded raw sweet potato into hamburger, meatloaf and meatball mixtures. Also, try using mashed sweet potato as a ravioli stuffing. 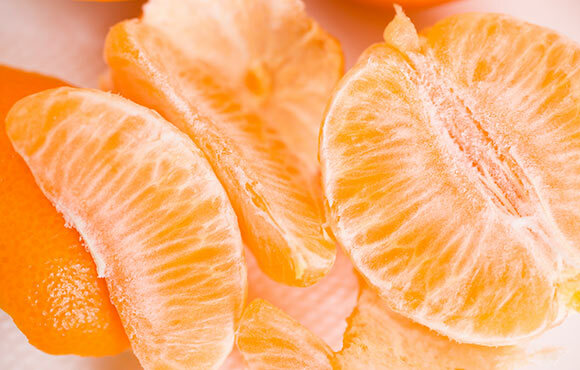 Considered by many to be winter's most delicious fruit, oranges are rich in natural sugars for a quick energy boost, yet provide three grams of fiber for sustained energy. In addition, just one navel orange meets an entire day's requirement for vitamin C, while providing immune-enhancing flavonoids, helping to keep colds and flus at bay. Your heart will also benefit from the folate in oranges. Opt for the whole orange (rather than juice), and be sure to eat the spongy inner layer that lies right under the colorful part of the skin to ensure you are receiving energy-sustaining fiber. Besides using oranges as a tasty, convenient snack, try adding sections of oranges to salads or smoothies, or using the juice as a marinade for meat.